The addition of phones from these new brands significantly broadens the operator's scope, since it previously only offered service for Pixels and select Nexus, Motorola, and LG devices. Google has posted lists of all the Fi-supported smartphones by brand, including iPhones from 5S through XS, and Samsung smartphones from S6 to S9 (along with several others). The company noted that most Android devices will work, as long as the handsets run Android 7.0 and have LTE bands 2 and 4. Meanwhile, all iOS models must run at least iOS 11. 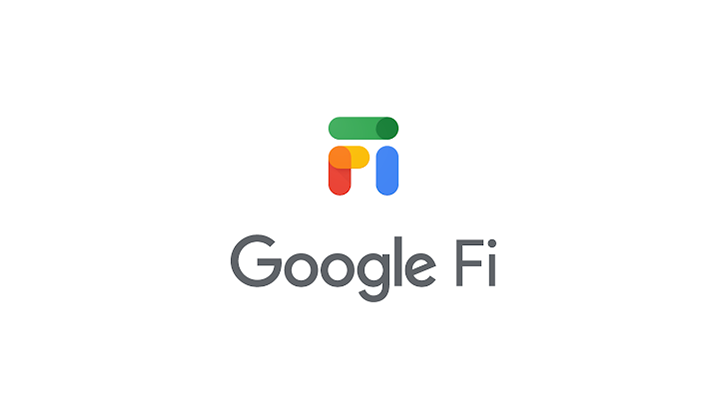 Project Fi logo (left) next to new Google Fi logo. It's also important to note that many of the devices that now support Fi still won't get the "full Google Fi experience." Only the handsets available through the Google Fi website get to seamlessly switch between multiple cellular networks and use Fi's Enhanced Network always-on VPN service. Google says that's because only the phones listed on the site have the hardware and software required for these features. Still, users with Samsung, OnePlus, and Apple devices get the other standard benefits of Fi membership, including the $60 bill protection cap on data, and the same rate of $10/1GB in over 170 countries and territories abroad. In a push to gain new customers, Google Fi is launching a few deals for new activations, too. For any phone purchase today, November 28th, customers will receive the same value back in a travel gift card from Delta, Southwest, Airbnb, or hotels.com. For those who bring their own phone to the carrier on November 28th, a $200 service credit is available. Find more details on those deals here. With new Google Fi packaging arriving earlier this month, this change is far from unexpected, but what will be interesting is how Google continues to evolve its wireless bet as it becomes more mainstream. Will prices remain the same? Will it become more like established carriers and run into similar problems (i.e. net neutrality issues etc.)? We'll just have to wait and see. Those interested can find the Google Fi app below or download via APK Mirror.